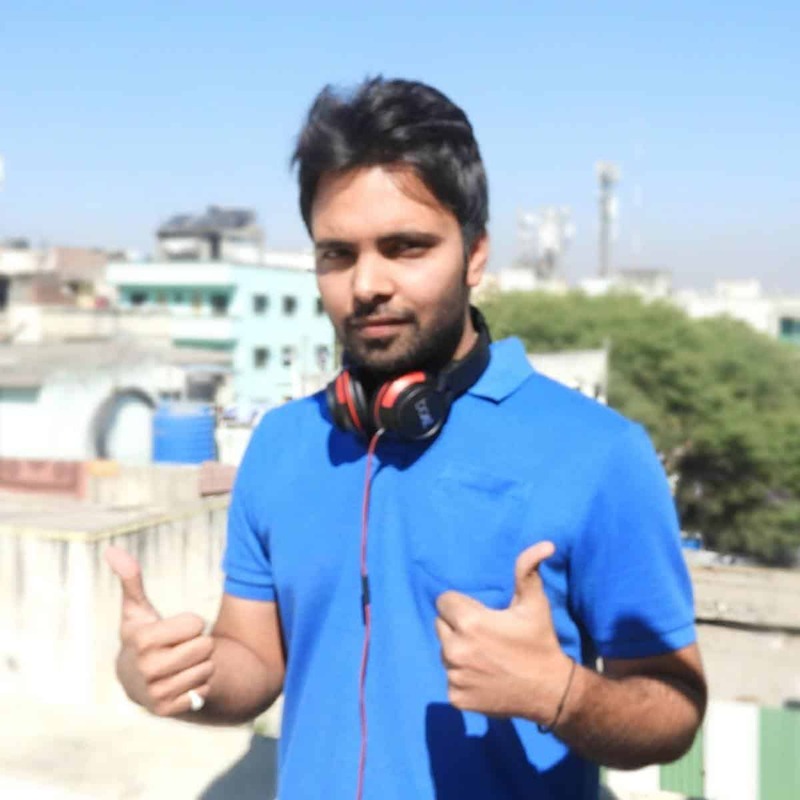 Hey, friends today in this post I will tell you how you can make money with zero investment. Money making is not easy on the internet but it became easy for those who think out of the box. You will get so many fake articles, videos & posts stating HOW TO MAKE MONEY ONLINE but they all are not worth it. 1 Canva can help you in making your brand successful. Canva can help you in making your brand successful. Canva is a web-based platform where you can create logos, do branding, create different designs for free and sell to your customers. My Dashboard for canva looks like the above picture. I use canva for branding for my business and for other businesses too. They Provide you so many free to use templates which you can use to earn money on the internet. Make Logos: Canva can help you create logos for your brand, your youtube channel, business, facebook page etc. Make Facebook posts for any brand: You can write or create Facebook posts for any brand or company, nowadays every company has their facebook page and they want that they should post regularly on their page. Busy schedule let them outsource their work to other social media marketing companies here you can grab that chance and earn. Do branding: Branding is the key factor for any business to become successful, you can do branding and earn handsome amount to earn your living. Handle social media presence: All of you are on Facebook correct? so you know how to handle your profile correct? so learn some basics and start handling social media presence of brands and earn money. these are some basic ideas given by me which you can use to earn. 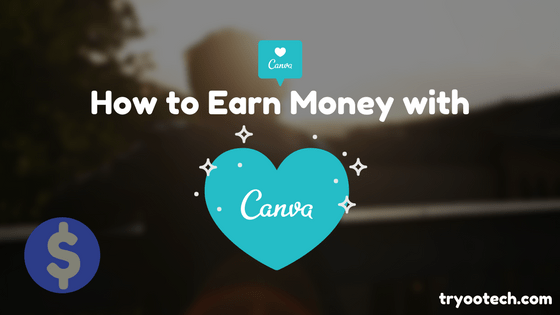 You can also try or create your own ways to earn with canva. Every flower has some pain point things Canva has also, Not all images or designs or templates are free they are paid. You can use them after purchasing. They may cost around $1 per image. Canva has a membership plan also FREE, Premium plans. After you upgrade you will get so many features and access to images which you can not use in the FREE account. You can do branding of any brand you can manage logos, color combinations, font style all at one place. Above is the screen where you can do branding. You can work as a team with so many other teammates and friends with one platform. Make covers and sell them on different websites. Canva is all in one business development accessories platform grab the money on the table. Now you are familiar with Canva but HOW TO START? Start your facebook page or independent website for branding, social media handling, and logo making. Do proper branding of your Facebook page, make your own brand first then proceed further. Reply to everyone this builds trust with your followers. Run Facebook advertisements or Google advertisements for your business and get leads to nurture them and convert into burning leads and generate sales. Also, add portfolios of customers who had taken your services on your page or website that will help you in building trust. Pro tip: Contact with admins of Facebook pages or youtube channels for getting business. If you use Canva as a serious platform then You can seriously earn money on the internet. Explore more add your skills to this small idea and make it Big. Don’t waste time thinking just go and start today. Time will not wait to grab the opportunity before someone else tastes the whole cream. I hope you have understood what I am trying to tell you. Write down in comments about how you can use your skills and generate money with Canva? Really a nice article Amit Sir. Even I uses for my logo designing works for fiverr. I loved the way you explain in voice i.e. on youtube as well as in writing i.e. in article. 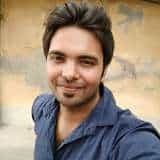 Hope to see your more such blogs. Thanks! 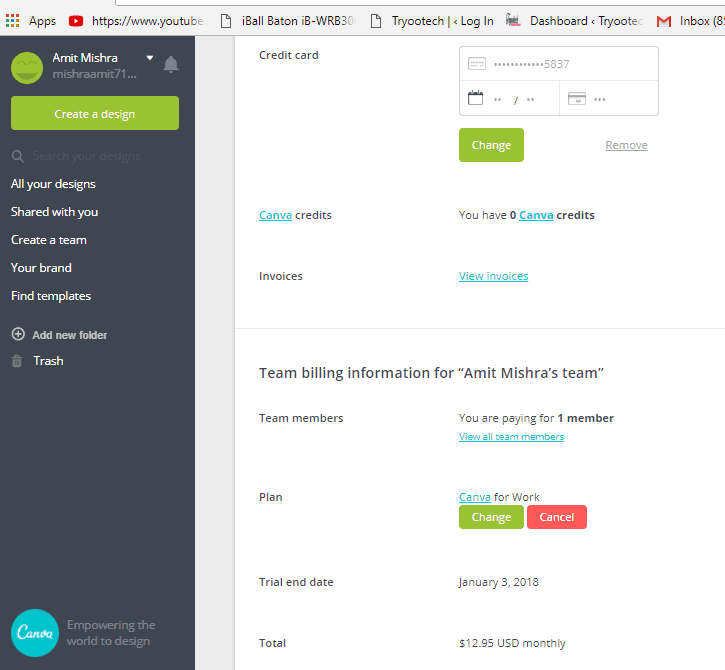 Nice article Amit on how-to earn money online with the Canva.